Busy. Is this business byword a badge of honour, a sign of how important someone is, or a symptom of an inefficient and unproductive workplace culture? Everyone is busy. Workplace conversations – either between co-workers, suppliers or clients – usually include mention of how busy we all are. 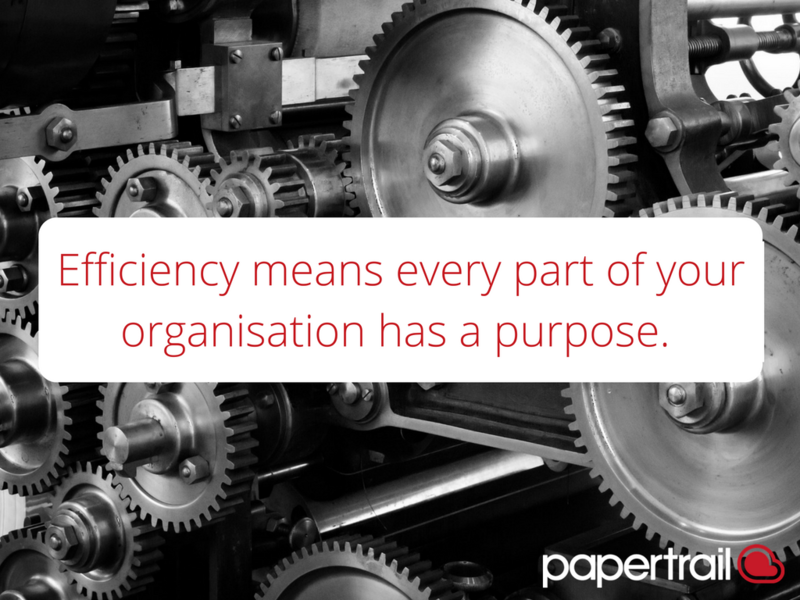 But does this busyness actually mean that we provide results for our organisations?